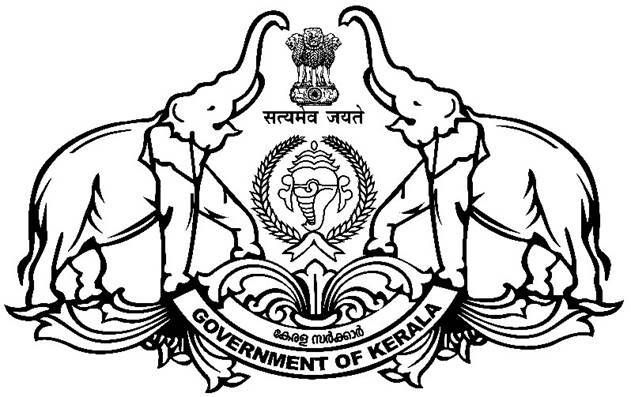 The Administrative System of Kollam district is divided into Revenue & Local Self Government. Kollam district has only one Revenue Subdivision, which has been further divided into 6 Taluks & 104 Villages. Kollam district has 1 Corporation, 4 Municipalities, 1 District Panchayath, 11 Block Panchayaths & 69 Grama Panchayaths. 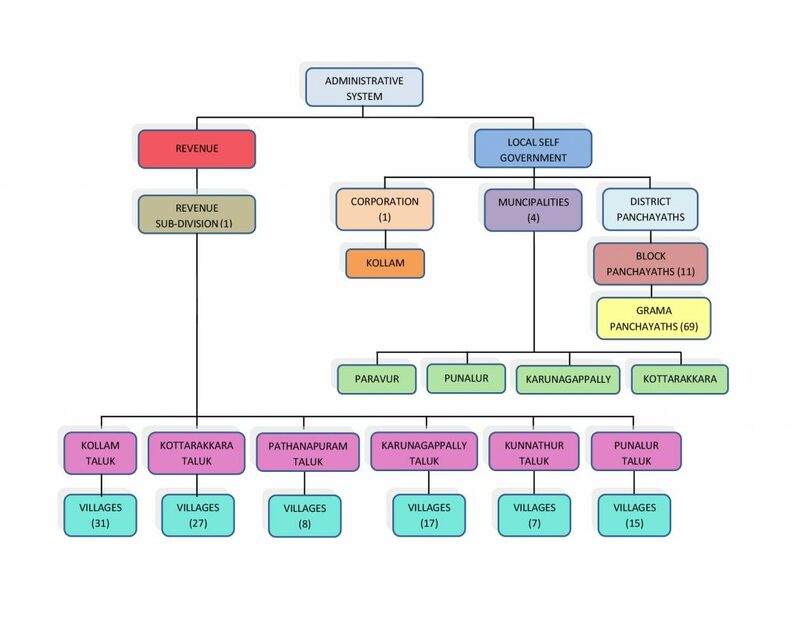 Organisation Chart of the Kollam District Administration is displayed below.